What more you do want? On the backside of Bunker Hill, the brownstone buildings, wrought-iron gated lawns, and gas-lit streets start to dwindle. Far fewer Toonies walk along Bunker Hill St. and nary a yuppie is seen coming in or out of the Bunker Hill Housing Projects. In fact, in the the shadow of Charlestown High, you will find a lot more Townies along with a bounty of package stores, corner stores, and The Family Kitchen--a small, Italian kitchen run by Dana Buttiglieri cranking out handmade subs, sauce, spaghetti, and special orders on the daily. Dana starts early every day to cook up the pot of red sauce that you immediately smell upon entering. At the register, you will find a plate of bite-sized pieces of pizza or calzone to sample. 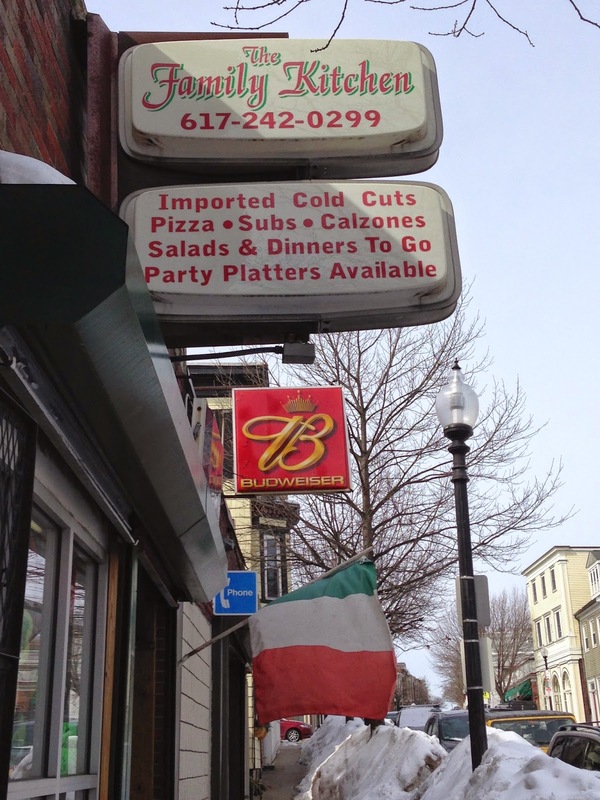 The Italian flag blowing in the wind like Ozzy Marinara's flowing locks may contrast with the shamrocks in the window for St. Patrick's Day, but the ethnic combination is exactly what you would expect from a family-owned joint in Charlestown. The droves of construction workers flocking in for lunch would agree that this place has got it going on. All of the selections are delicious, plentiful, and affordable. Like the monkey proclaims, the meatballs and cutlets are never frozen or deep friend--this is how they roll. When it comes to subs, the Italian is textbook, and Dana asks specifically which toppings you would like. While not hand-sliced to order, the sub comes as requested, but with a one-woman team behind the counter, there can be a wait. That's where the sample plate comes into play. 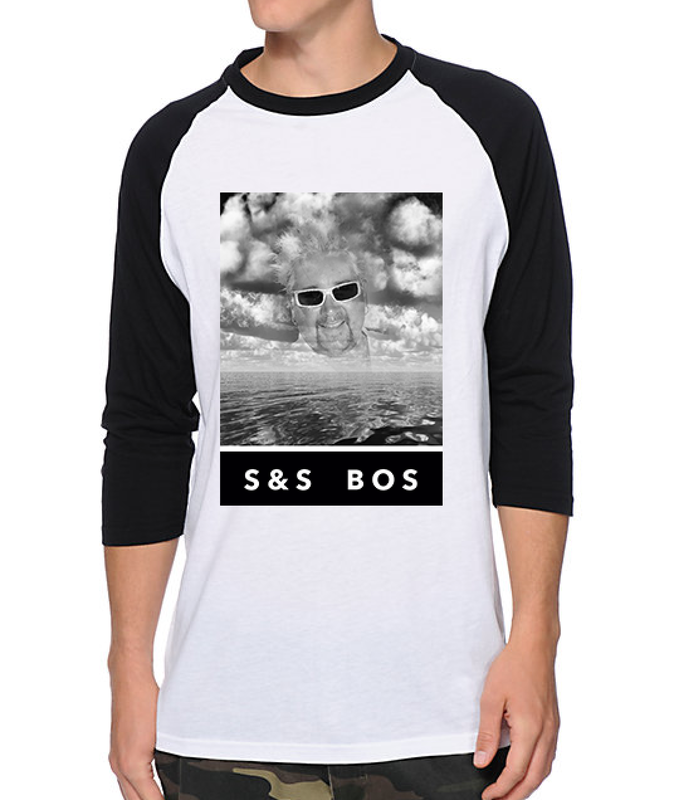 Sample while you wait. After a few bites of a chicken cutlet and broccoli calzone, one Italian sub with everything was delivered into my hands at the fair price of $7.43. Keep in mind this place is cash only, so keep them stacks on deck. 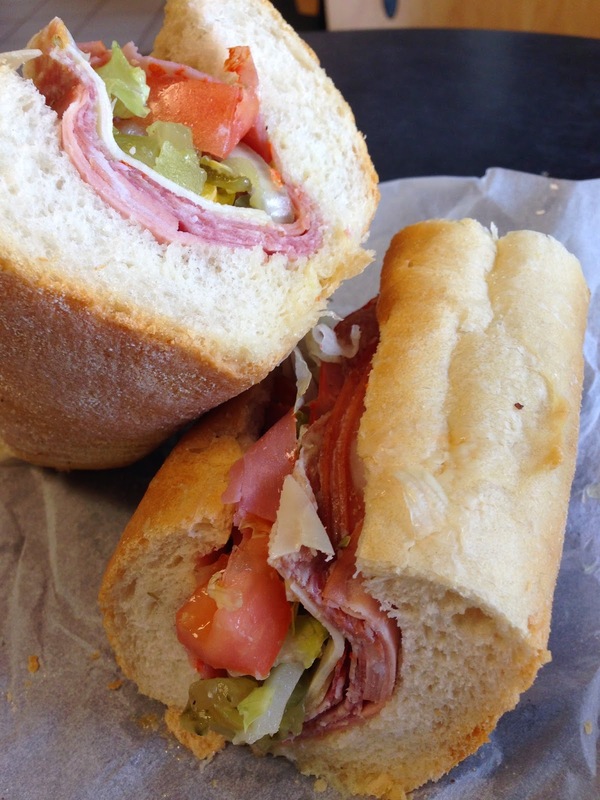 The Italian here is a very good, textbook Italian sub. The meats are not hand-sliced to order, nor particularly thin, but the combination is tasty and high quality. The toppings include lettuce, tomato, onion, pickles, hots, oil, and vinegar. All work very well together and complement the meats and cheese. The bread here has potential, but it was too chewy on this trip. Overall, this is a staple Italian to keep on deck when you're fiending in Charlestown, and you don't have the time to make it across the bridge to the North End. At the Family Kitchen, there are plenty other homemade options to try, which make a stop at Dana's joint worthwhile even if they don't have the very best Italian sub in Boston. You try something you need to tell the world about? Next time you pick up a sub or sandwich, send in your own one-bite review or recommendation to the Submarine Savages at subsandstuffbos@gmail.com and add/message us on Twitter (@subsandstuffbos), Instagram (@subsandstuffboston), and Facebook.